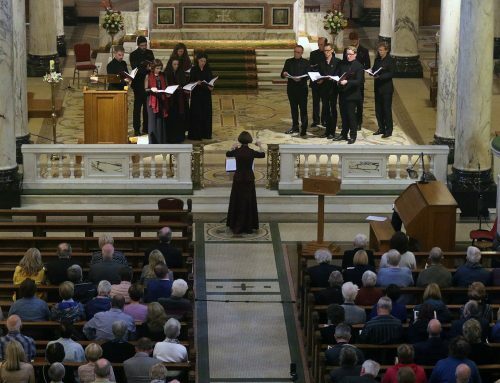 Dublin Choral Foundation – a provider of musical education from childhood to adulthood. 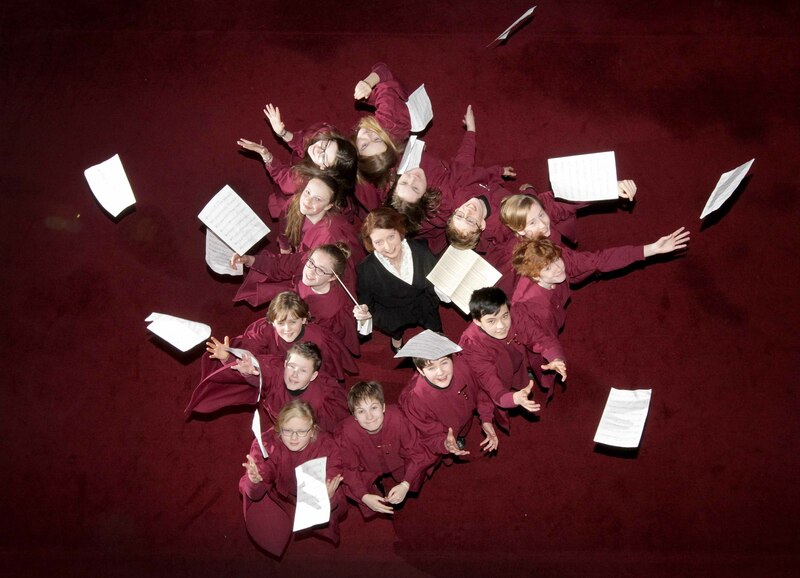 Today’s bright young singers become tomorrow’s accomplished, confident, caring and creative citizens. 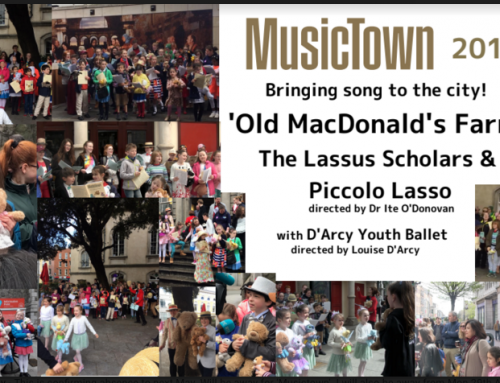 As members of Piccolo Lasso boys and girls (aged 8-15) experience a wide variety of music. 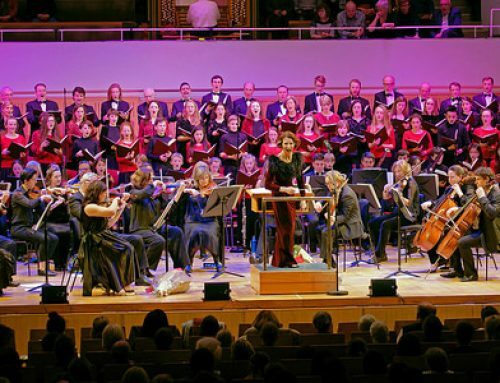 Already since September 2017 they have appeared in the National Concert Hall on three occasions – Sept 23rd, Dec 13th and Dec 23rd – and have performed in Westminster Cathedral, London (Oct 28th 2017). 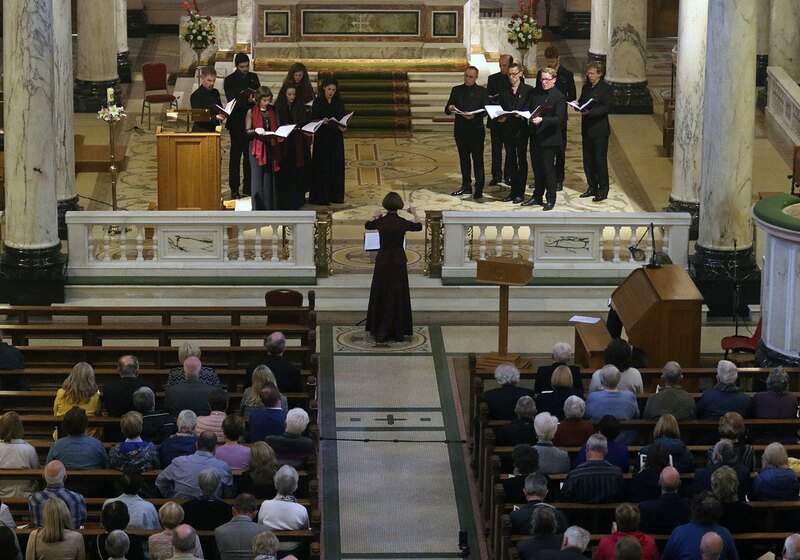 Their repertoire is wide reaching and during the academic year 2017-18 includes Mozart’s ‘Coronation’ Mass, Delibes: ‘Messe Breve’; Faure: Messe Basse; Menschick Missa Pueri Cantores and Seoirse Bodley Missa Brevis in Angustiis. 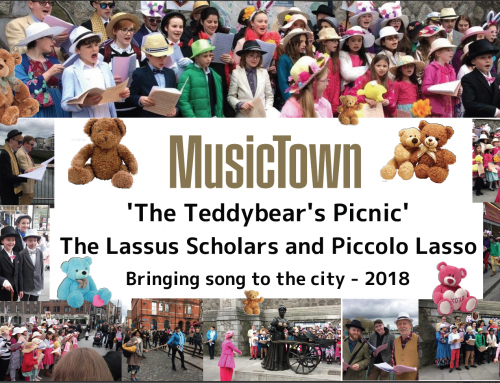 Members of Piccolo Lasso who commit to the twice-weekly rehearsal schedule become proficient at reading music, singing in ensemble and solo singing. They grow in confidence just by participating. 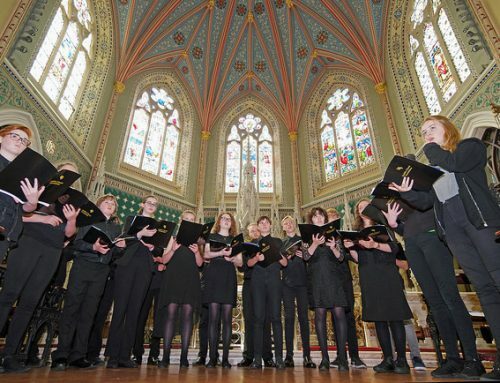 The experience they gain in developing musical skills and in working as team members and team leaders results in improved focus and concentration and extends to all other areas of their lives. 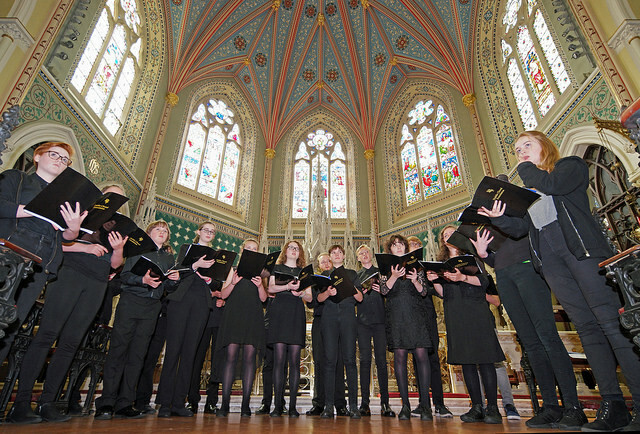 Children who demonstrate exceptional talent are prepared for an adult life as a musician – both vocal and instrumental. 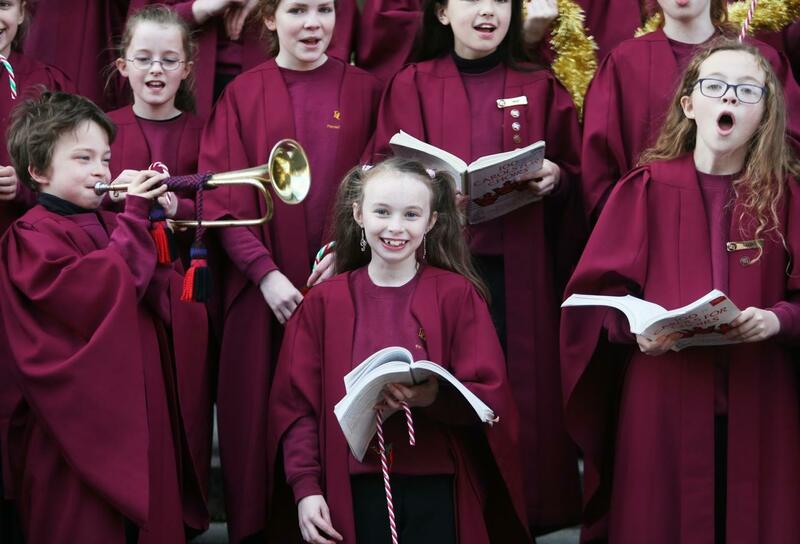 Choristers of today become the accomplished, confident, caring and creative citizens of tomorrow. 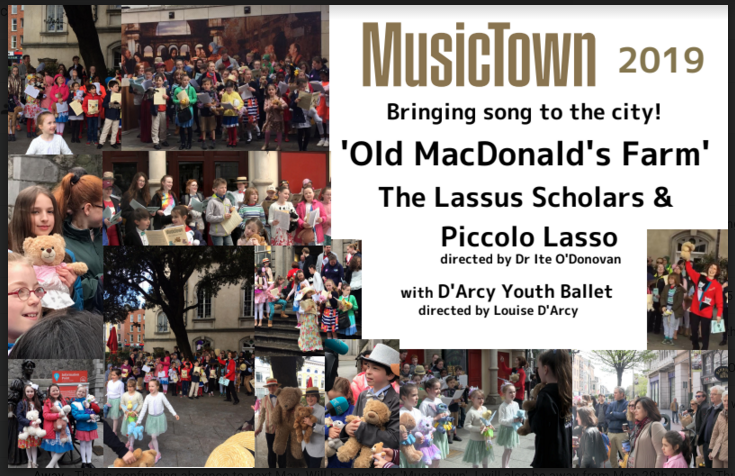 Under the baton of Dr Ite O’Donovan, Piccolo Lasso is much in demand in Ireland and over 21 years has collaborated with other artistic groups including Opera Ireland, Opera Theatre Company (Carmen), Lismore Opera (The Magic Flute), Dublin City Council’s Opera in the Open (The Magic Flute , Carmen) and Junk Ensemble Modern Dance Company and Theatre Lovett. Travel: At the end of December, 2015 Piccolo Lasso were in Rome singing at various venues including St Peter’s Basilica. A number of singers visited Salzburg in July 2016 and a group travelled to Malta in February 2017. 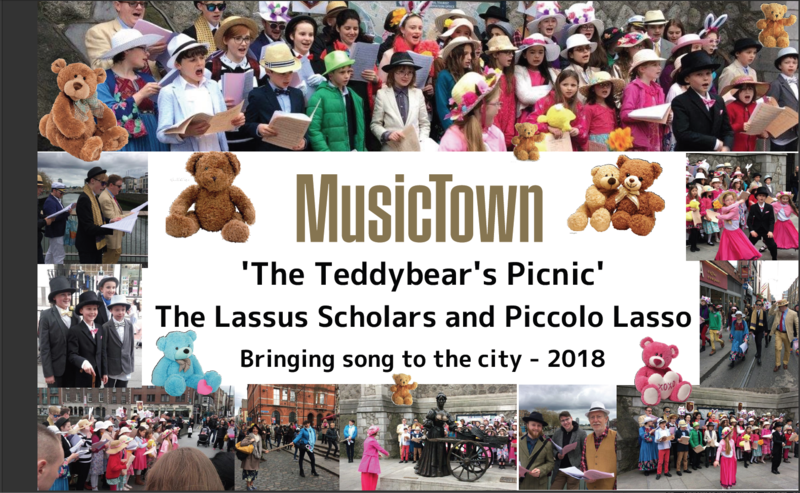 Piccolo Lasso made a return visit to Westminster Cathedral on Saturday October 28th 2017. Interested children are invited along to our open rehearsals on Thursdays. Children 8/9 to 13 years 5.30-6.25. Initial Class for Children aged 5 to 8 years take place on Thursdays 5.00 – 5.30. Parents welcome!